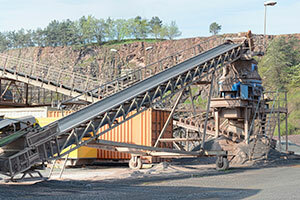 Delivering a successful rural diversification scheme requires not only the specialist advice and wealth of experience that we can provide, it also requires innovative ideas and dedicated consultants who understand their clients and are prepared to go the extra mile to ensure that your project is an unqualified success. Your success is our success and we take great pride in the fact that we have acted for some of our clients for more than 20 years. 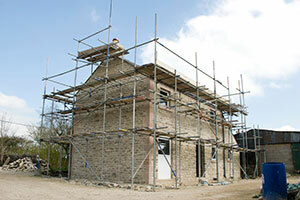 SBRice Limited are a firm of rural chartered surveyors specialising in rural planning and development. 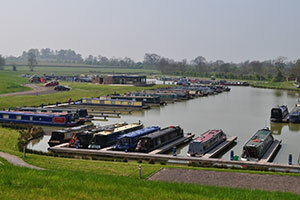 We specialise in providing our clients with a bespoke consultancy service that includes expert advice on all forms of rural planning and diversification with a particular specialism in inland marina developments on both the river and canal networks.